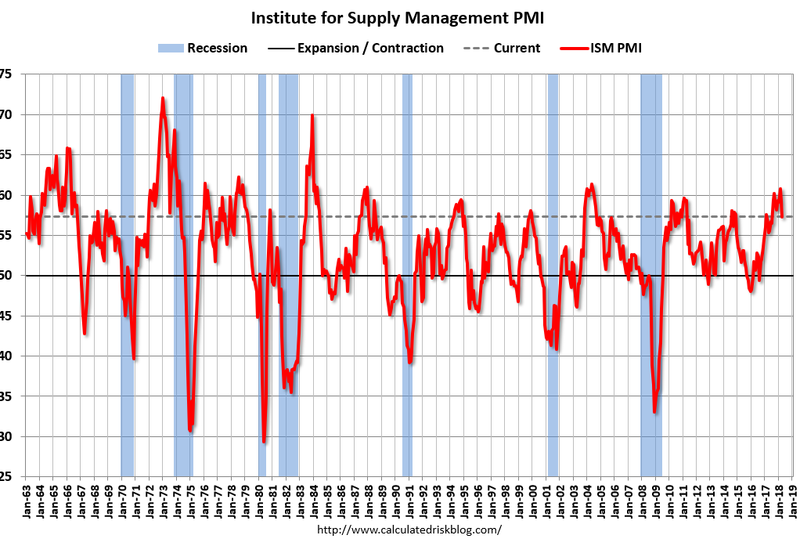 Despite a drop of two points from 59.3 to 57.3, the April Institute for Supply Management Purchasing Managers Index (ISM-PMI) indicated continued solid, but slowing growth in the manufacturing sector. Of the 18 Manufacturing Industries, 17 reported growth in April. Demand remains robust, but the nation’s employment and supply chains continue to struggle- April 2018 ISM PMI, Timothy Fiore, Chair, ISM Manufacturing Business Survey Committee. The April report noted declines in other indexes such as New Orders (down 2 points); Production Index (down 3.8 points); New Orders down 0.7 points); and he Employment index (down 3.1 points) compared to March. Prices index was up 1.2 percent from prior month, indicating the 26th consecutive month of gains. The prices index is currently at its highest value since April 2011; 17 of 18 industry sectors reported price increases. 108th consecutive month of expansion for the overall economy according to ISM PMI for Manufacturing. 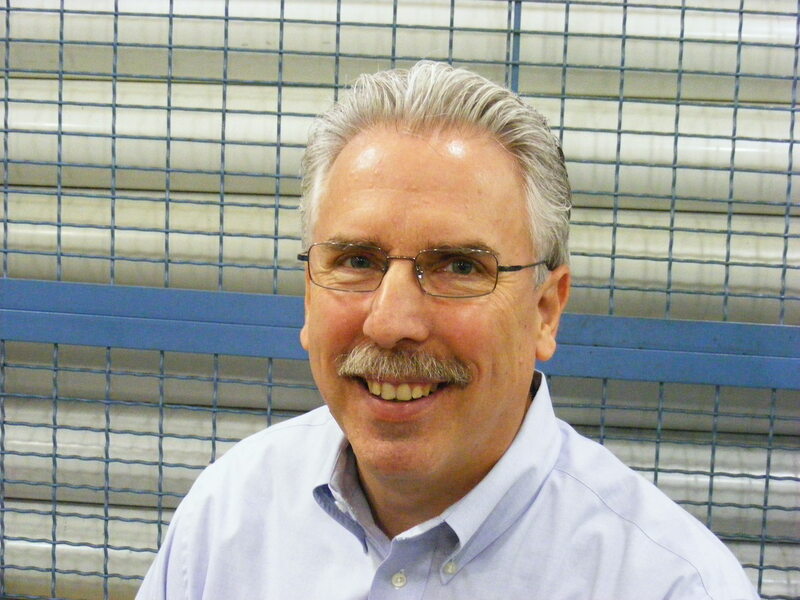 “The recent steel tariffs have made it difficult to source material, and we have had to eliminate two products due to availability and cost of raw material. PMPA’s March Business Trends Report just came in and showed a record high at 143 for sales. We look forward to seeing what our April report has in store. This entry was posted on Tuesday, May 1st, 2018 at 3:37 pm and is filed under Front Office. You can follow any responses to this entry through the RSS 2.0 feed. You can leave a response, or trackback from your own site.